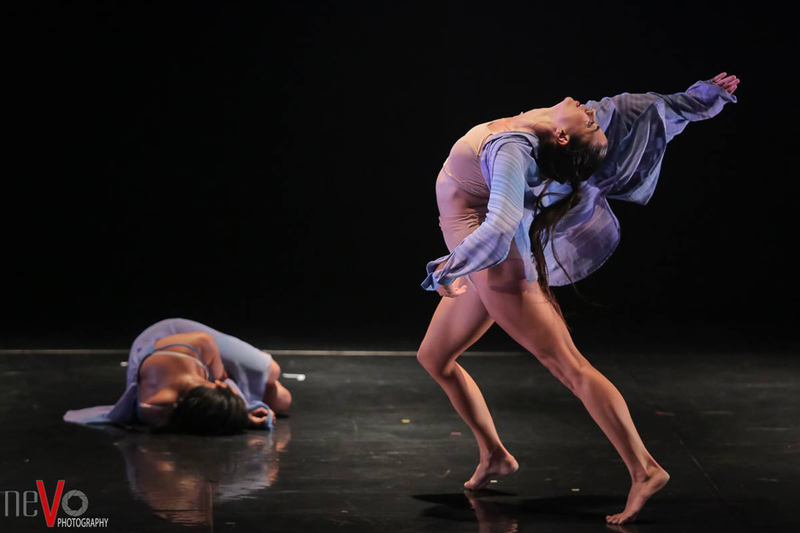 This 5 days long contemporary dance workshop series focuses on building physical power, strong energy and creativity through physical improvisation development and set material. We are working deep in our individuality, we are being available to the group energy and we involve the entire space into our movement. We approach ourselves and our colleagues with honesty and imagination. We build trust into the movement, transforming our bodies into different possibilities and following physical ideas. movement, musicality and unlock our imagination. body in any kind of situation through diving into our extreme and unpredictable side. The participants are led to extreme positions, different qualities of movement and high speed of physicality. We will continue with short floor exercises and complex standing combinations, using principal acrobatic tools. We finish the workshop with creating a long sequence that combines the tools of the class, in where the participants are encouraged to play with new dynamics and express themselves & their souls individually as performers. Single day tickets available in our studio on the day of the class (paying with cash).